Basements are usually used for storing belongings, and a lot of them. When a basement is flooded a great deal of your stuff is at risk. Since we don’t go into the basement very often it is of great importance to take a look at it ever so often, since if we fail to notice a water problem by the time we notice it the damage might be massive. Even if the water in your basement is just water, and even if it is clean water it can destroy a lot. The most common effect we see from water problems is mold, this can affect both your belongings and the building. It is very unpleasant, and a health hazard. Water can also damage walls, first plaster walls, but not only, it will damage floors, wooden floors, but also others, and it can even damage foundations of buildings. Water is a great force, and we should treat it as such. When you realize you have a water problem in your basement, call us. We are here 24/7, every day of the year. We have a speedy response time, so we shall meet a short time after you call. When we arrive first we pump the water, and dry the place, it is especially tricky in basements because they are not properly ventilated, but we have the experience, proficiency and tools to get it done, then we locate the source of the problem we deal with it and make sure it’s going to stay dry. Then we deal with all the damage- we clean all mold and deal with any damage to the structure, walls, floors and any other visible damage, and then we make sure there is no unseen damage. 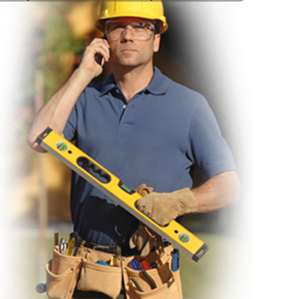 Our fully licensed and highly qualified teams, with the best available tools, are here for you 24/7.